In May 2015, ALLINBKLYN awarded 13 nonprofit organizations operating in Brooklyn a total of $201,000. Atlas DIY is using a $17,000 grant to expand its college prep program for immigrant youth in Brooklyn. C.A.M.P. (College Access for Minority People) is enrolling ten rising high school juniors and is both preparing them for and guiding them through the complex college application process. Bed Stuy Campaign Against Hunger, a model food bank in Brooklyn that not only distributes food to those in need, but also seeks to educate its constituency, is using a $17,000 grant for general operating support. 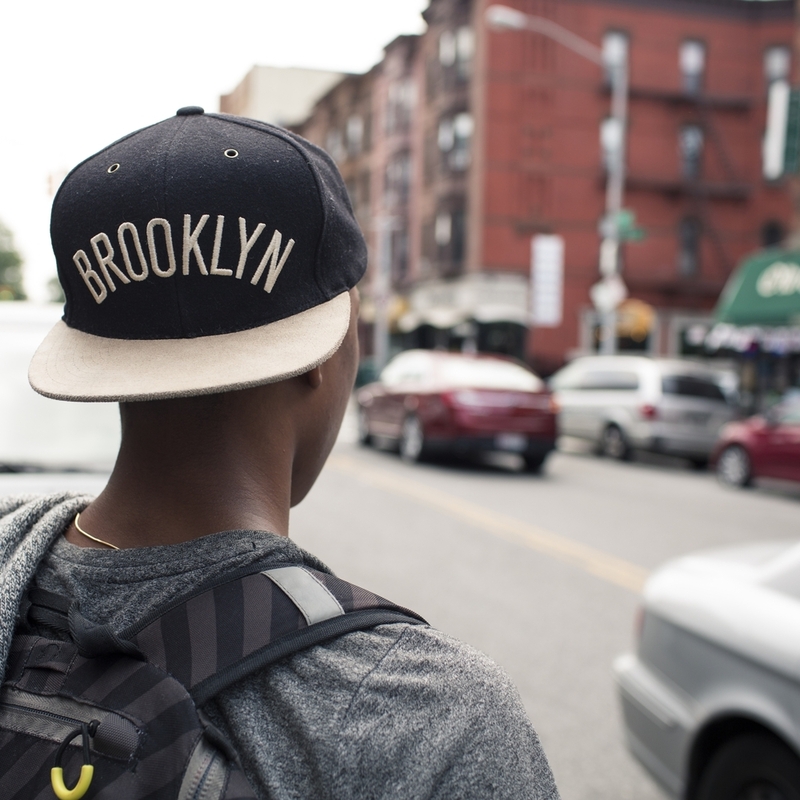 ALLINBKLYN is supporting the innovative work of The Brooklyn Community Foundation with a contribution of $5,000 towards its Restorative Justice Pilot Program. The Foundation, in partnership with the New York City Department of Education and Mayor de Blasio’s Leadership Team on School Climate and Discipline, is developing a model for school-based disciplinary reform that can be scaled across the entire New York City school system. Center for Family Life is using a $17,000 grant for the College Success Program. The program works to support successful transitions to college and higher learning for minority and first generation college students by providing intensive and supportive peer mentoring and advisory services. Extreme Kids and Crew serves families of children with special needs by providing a safe space for children to play and parents to bond. A $17,000 grant for its facility at PS15 in Red Hook is being used towards reconfiguring the space as well as helping support summer camp programs, professional development, and toy and equipment replacement at the site. Girls Educational and Mentoring Services (GEMS) serves girls and young women that have been the victims of commercial sexual exploitation and domestic trafficking. A $17,000 grant is facilitating GEMS work specifically in Brooklyn by funding the salary of a family court support advocate. 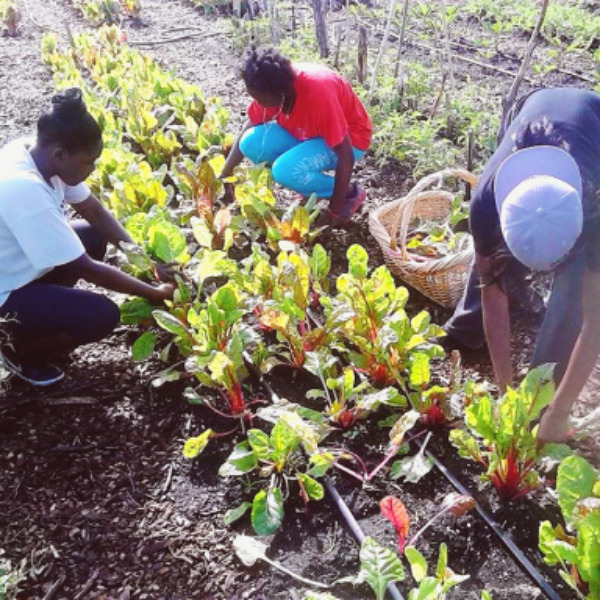 Green City Force, a program that prepares unemployed NYCHA residents between the ages of 18 and 24 for employment in green jobs, is using a grant $17,000 for job training and resident engagement efforts at their Red Hook Urban Farm site. Harlem Educational Activities Fund (HEAF) delivers a rigorous year-round academic, social and cultural enrichment program to underserved young people from middle school through high school and into college. HEAF received a $17,000 grant to expand its programming to Brooklyn in 2015. Read 718 provides individualized literacy instruction and mentorship to low-income students in grades 4-8 in Brooklyn who are reading below grade level. The organization is using a $17,000 grant to hire a part-time reading specialist as well as to acquire the necessary books and supplies required for new tutoring sessions. Red Hook Initiative is using a $17,000 grant towards general operating expenses for its Youth Empowerment Pipeline Programs. These programs offer young adults support towards earning high-school diplomas, college degrees and/or job training, which all lead to establishing viable career paths. Sponsors for Educational Opportunity (SEO) is using a $9,000 grant to support two summer and two fall internship programs at Brooklyn Hospital. Four low-income students from Brooklyn are receiving stipends while they work and learn about healthcare careers at this hospital. St. Joseph High School for girls in downtown Brooklyn received a $17,000 grant for an enhanced science program. The dollars are being used to purchase equipment for this STEM initiative, including microscopes, general lab supplies, and an e-science data base which enables students to participate in science research. Weeksville Heritage Center is using a $17,000 grant to help fund a new learning garden to be designed and built on unused land behind its historic houses. This garden will serve as a setting to engage the surrounding community with educational activities and workshops on urban gardening.